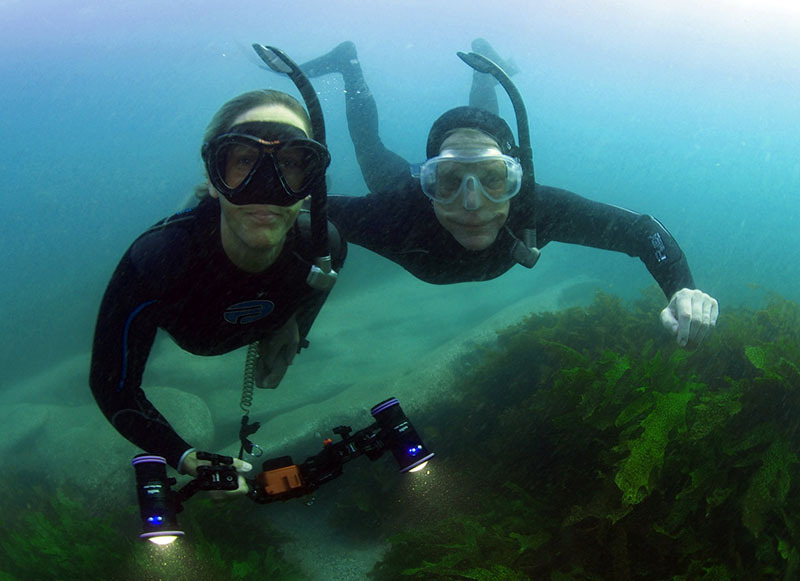 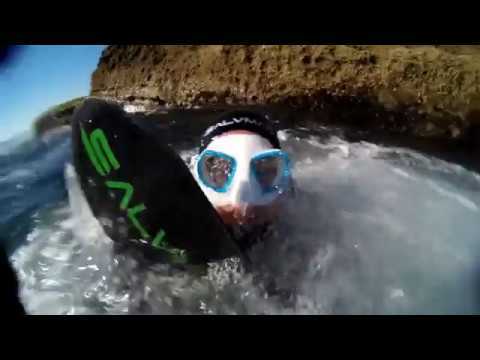 Join Abyss Freediving Sydney for our range of fun freediving and training activities around Sydney! 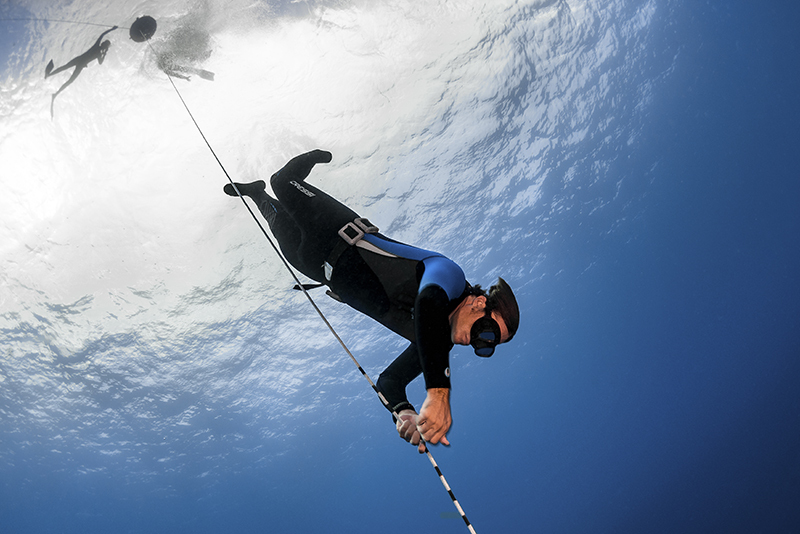 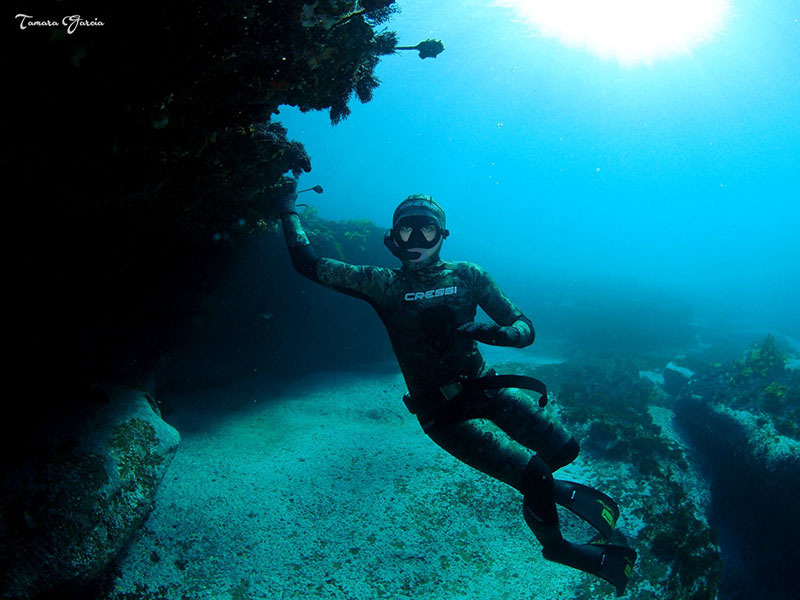 Abyss Freediving offers a range of freediving activities to meet your individual needs. 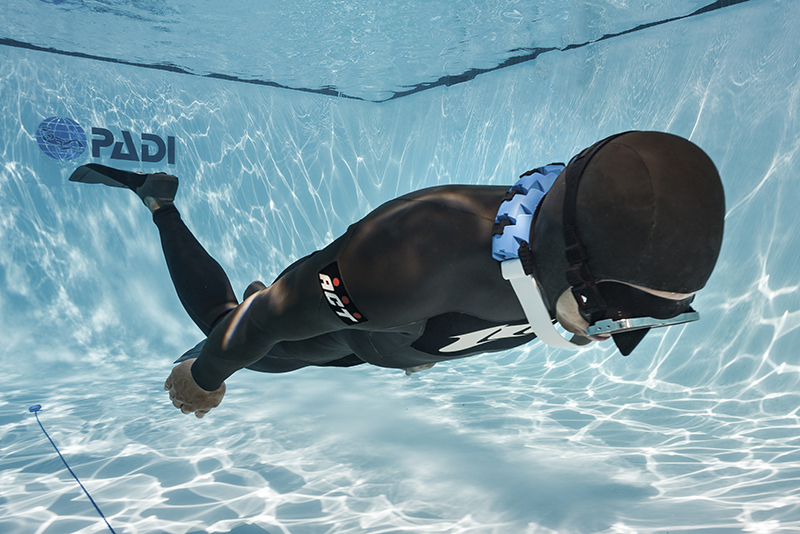 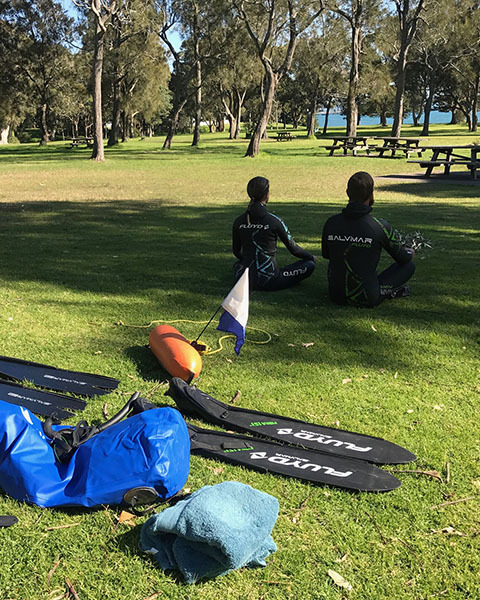 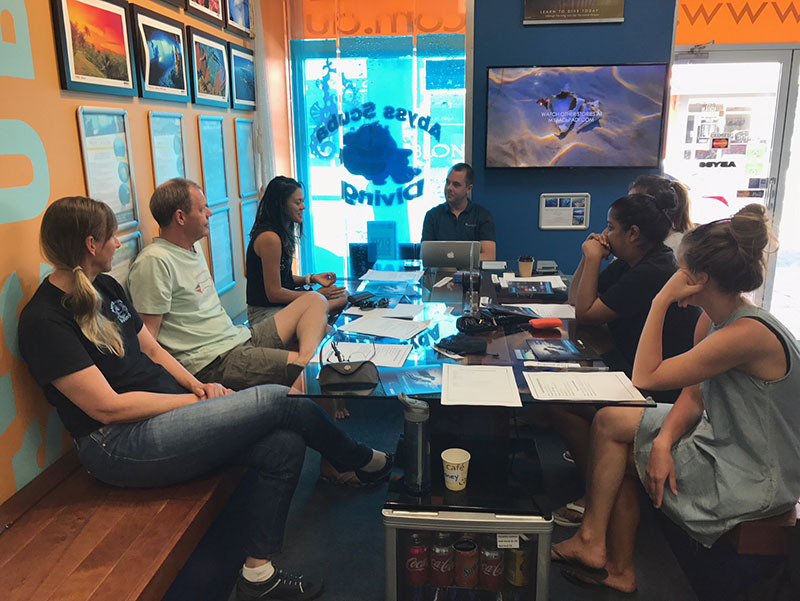 Improve your freediving abilities by joining us on our breath-bold training sessions, our regular ocean dives, our social freedivers and range of other activities.